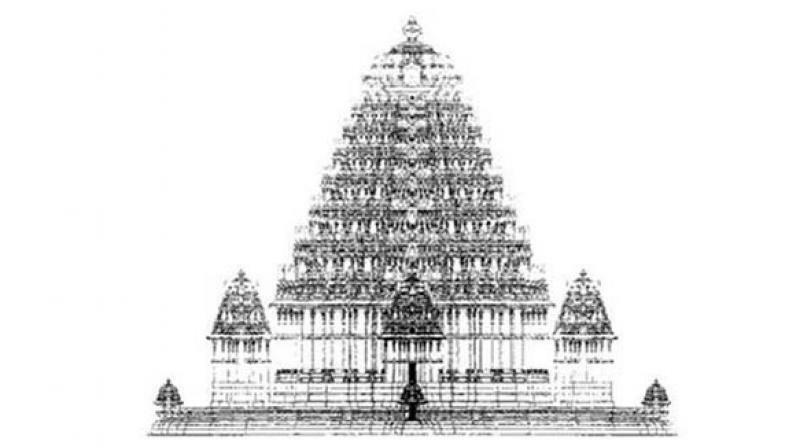 Telangana has 20,000 temples. Of this, 5,000 temple have prominent properties. The government has appointed a Cabinet Sub-Committee to finalise guidelines for regularising encroachment of temple lands. Hyderabad: After regularising encroachment of government lands, the Telangana state government appears to have decided to condone the encroachers of the God’s land too — albeit for a price. The government has formed a five-member Cabinet Sub-Committee to prepare guidelines for the regularisation of endowment or temple lands. According to the basic proposal, the encroachers of temple land will have to pay a price fixed by the government to the temple, whose land the encroacher had occupied illegally. According to state government records, temples had about 86,000 acres of land in the state. Of this, the temple lands under encroachment is considered to be around 56,000 acres — more than 50 per cent of the total temple land. These lands were encroached by the various sections of people, who include both the poor and the rich landlords. The temple lands in Hyderabad, which are worthy crores of rupee were also illegal occupation. “The land occupied by the poor people will be regularised on payment of money to the concerned temple,” he said. The government will soon appoint temple committees. The main task of temple committees will be to identify the lands belonging to the concerned temple and determine how much land was encroa-ched and by whom. The minister said the Cabinet Sub-Committee will decide the amount that illegal occupiers have to pay for the regularisation. The panel will also finalise its recommendations and would submit them to the government.